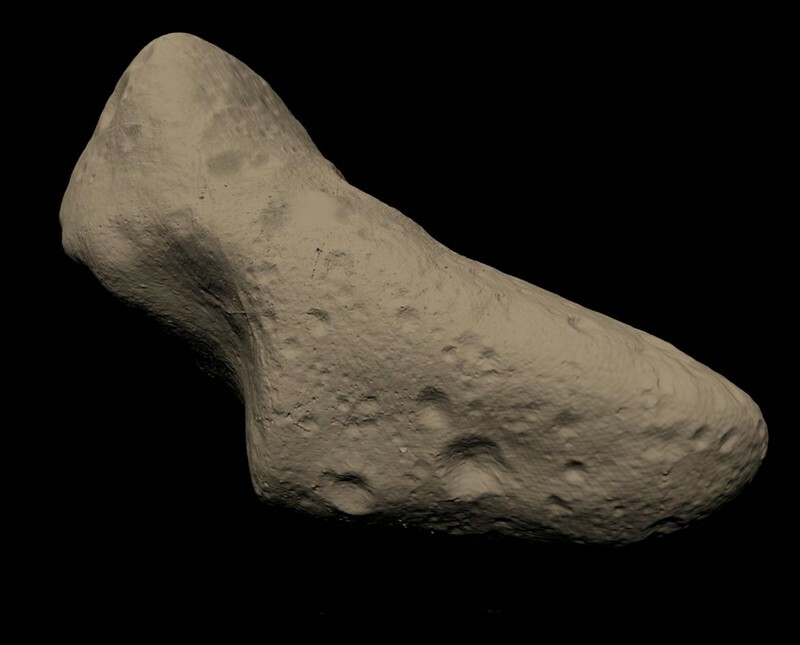 Cruithne is a small, rocky body about 5 kilometers across. It was discovered in 1986, and it is sometimes referred to as Earth’s second moon. The argument for calling it a moon of Earth is because it is gravitationally bound by the Earth, just like the Moon. 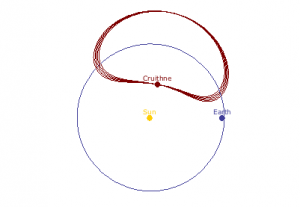 But Cruithne doesn’t orbit the Earth, so what exactly is going on? 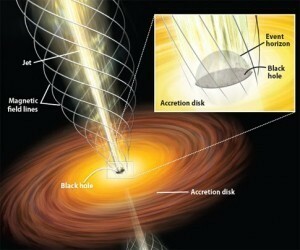 The answer has to do with some interesting complexities of orbital dynamics. In the first image I’ve plotted the orbit of Cruithne as seen from the Earth. You can see that Cruithne has an odd, kidney shaped orbit. Of course it looks like it is orbiting empty space, and in a way that’s true. What’s actually happening is that the gravity of the Earth and Sun, combined with the orbital motion of the Earth, create a region of strengthened gravity or “gravity well.” Some of these regions are called Lagrange points, but Cruithne doesn’t orbit a single Lagrange point. Just as our Moon is trapped by the gravity well of Earth, Cruithne is trapped by the gravity well formed by the Earth and Sun. 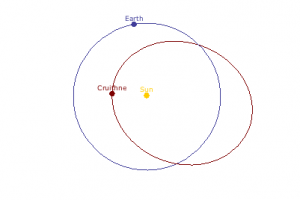 If you look at Cruithne’s orbit from the Sun’s point of view, you can see that it looks to be orbiting the Sun, just like an asteroid. This is true, but just like the Earth, Cruithne orbits the Sun about once a year. The two are in sync with each other, and this 1 to 1 resonance reinforces Cruithne’s orbit so that it stays in sync with the Earth. Thus, while Cruithne doesn’t orbit Earth, it is bound to it. For this reason it is a quasi-satellite of Earth, rather than a true satellite like the Moon.